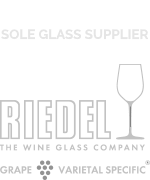 Hundreds of superb, quality wines from you to chose from, being poured by some of the country’s top retailers and the world’s best producers. The range of wines will emphasise quality and diversity, and we’ll also have some fun elements like a blind tasting competition. Many exhibitors will be offering exclusive discounts on the day, and remember – your festival admission ticket includes all of the above. The 2019 Masterclass programme will be announced in due course. Festival ticket holders will have priority booking. Meanwhile, the 2018 programme below will give you a flavour of the quality of sessions to expect. 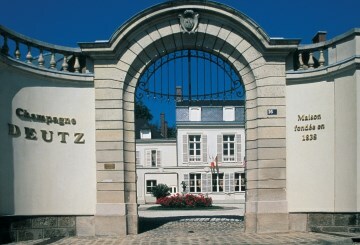 12:30pm – Champagne Deutz – the Pinot Noir Heritage. 13:30pm – NEW! Pop-up wine tasting game – Wine Options. Invented by Australian wine guru Len Evans, Wine Options really is great fun, because there’s a 50/50 chance you will get it right as each pair of options is presented. 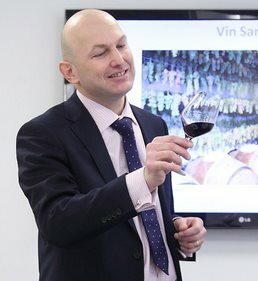 While wine knowledge certainly helps, a bit of intuition and some lucky guessing can see you through to the final few players with a chance of winning. After the winner for each wine has been settled, Matthieu will describe what clues you should have been looking for at each stage, so the game builds your knowledge of how to assess and identify a wine if presented with it blind in future. The session is light-hearted and will last for around 20 minutes, but you are bound to learn a lot from participating, and Matthieu’s knowledge as one of only 249 Master Sommeliers in the world. Who knew learning about wine could be such fun? 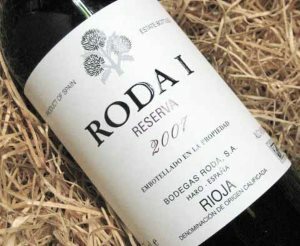 2:00pm – Bodegas Roda of Rioja, Vertical Tasting of Roda I.
Roda I is an all-Tempranillo ‘super-Rioja’ Reserva, matured in French oak barrels and described by MW Sarah-Jane Evans as “the essence of fine-tuned classicism.” Roda acknowledges that each vintage is influenced by the Atlantic, Continental and Mediterranean weather patterns that have dominated the growing season, and the tasting gives an extraordinary opportunity to taste the phenomenon in action. Pairs of excellent vintages will be poured, and we will discover how the climate and landscape have left their mark. Each layer of flavour in the wines mirrors the vintage in the greatest details. Full details of the wines to be tasted will follow. 3:30pm – Cheese and Wine Matching, Dos, Don’ts and Maybes. 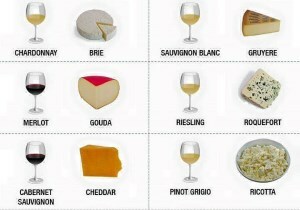 Of all food and wine matches, cheese is the one that many think of as ‘made in Heaven’. From Port and Stilton to goat’s cheese and Sauvignon Blanc, there are ‘classic’ matches that have been proved to work, but are the rules really so simple and, sometimes, is it worth going a little off piste? For this session Tom has selected four delicious and very different cheeses, and we will try each with a pair of wines chosen by Tom to match – though with some unconventional thinking and a few surprises guaranteed. Details of the eight wines to be tasted to follow.